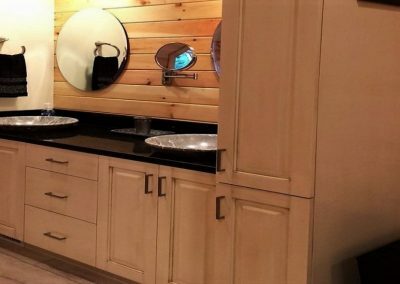 Experience the beauty, superb quality, and extraordinary functionality with custom cabinetry made by Creative Cabinet Concepts. Generations to come will be impressed by the quality of workmanship displayed by your choice. First, we pay a visit to your location to obtain the precise measurements of your space. Then we draw it, using your requests and our creativity. 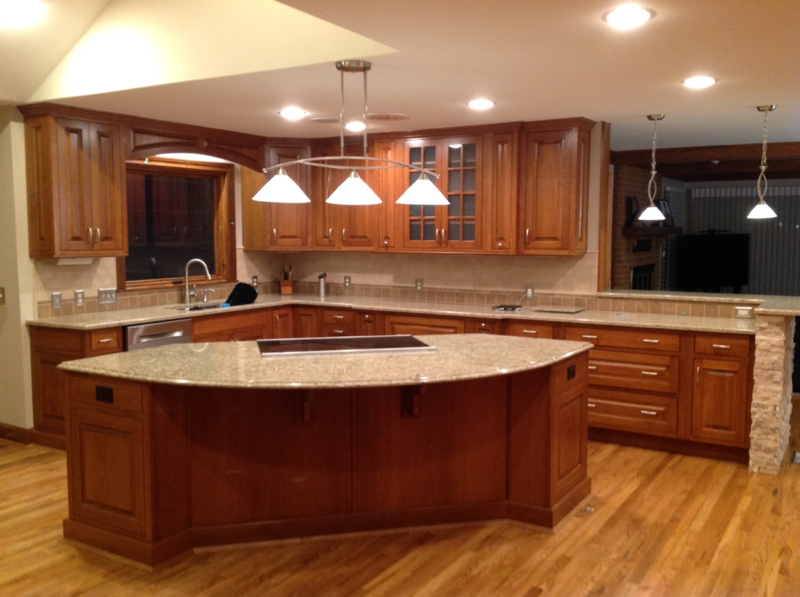 You’re assured of the correct fit since we use National Kitchen and Bath Association’s guidelines to design your cabinetry. You’re able to see each view of your space on the big screen here at the showroom. Working together with you during the next phase, we nail down specifically how you’d like your new space to look and function. Once your drawings go into the shop, it’s just a few weeks before the cabinets start taking shape. And in short order, they’re constructed and ready for delivery. We specialize in building custom cabinetry with superb functionality in order to be able to squeeze time for healthy meal prep into your busy day. 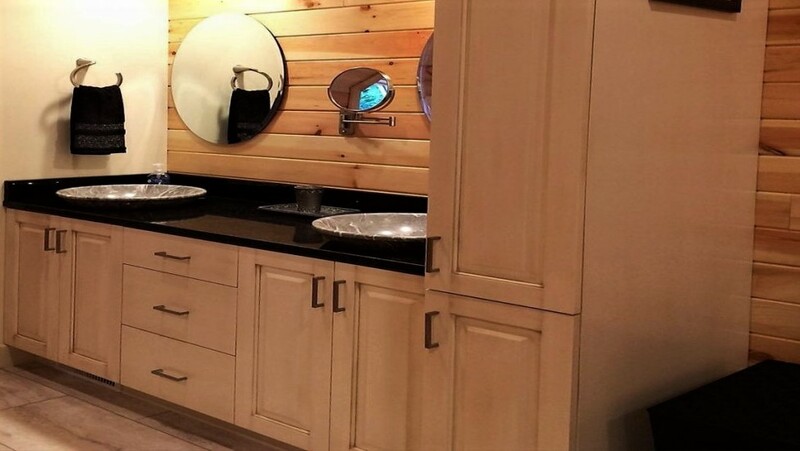 Oftentimes, the cabinetry in your bathroom becomes multipurpose storage. 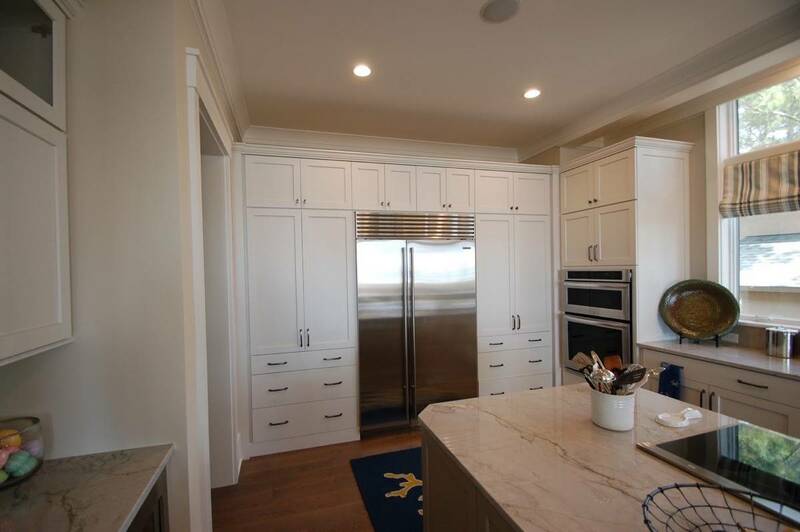 In your new custom cabinetry, you’ll have a place for your typical sundry products as well as the things you need for first aid or other items. 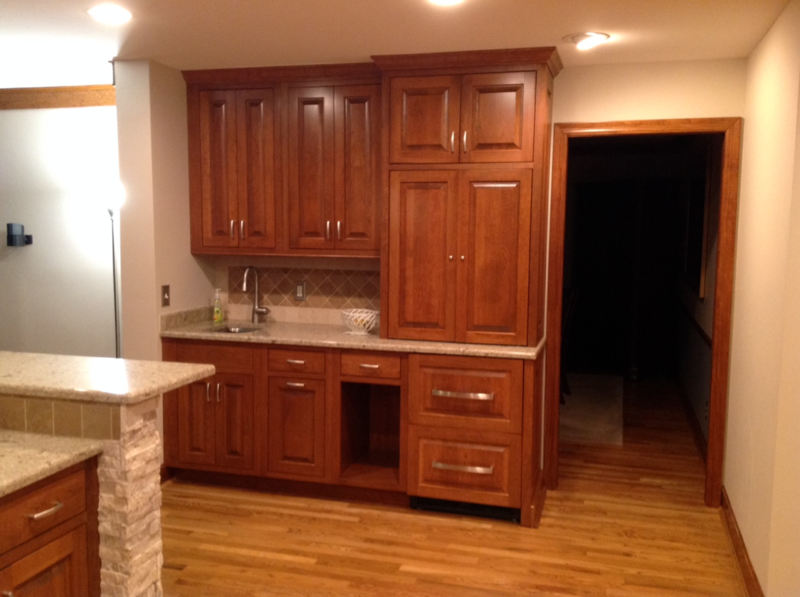 A basement remodel using custom cabinetry increases your enjoyment of your home while improving its value and resale success. Think multi purpose cabinetry that combines seating and storage. You’ll expand your usable space that way. Organization is key in these areaa. 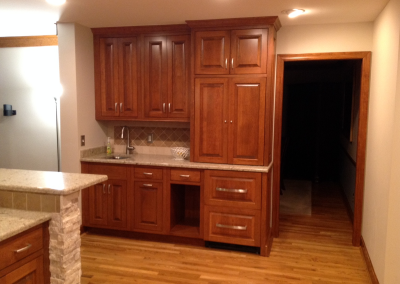 Custom cabinetry is perfect because it fills your exact space with what you need for optimum function.